Aromatic Summary / Note / Strength of Aroma: A middle note with a medium aroma, Tee Tree has a fresh, slightly medicinal scent with characteristic woody, camphoraceous notes. Blends With: Cinnamon Bark, Clary Sage, Clove Bud, Geranium, Lavender, Lemon, Myrrh, Nutmeg, Rosewood, Rosemary and Thyme. Product Abstract: The Tea Tree is a small tree or shrub with needle-like leaves. It is also domestically referred to as Ti-Tree. It can grow up to 7 meters (20 feet) in height and thrives in marshy areas, though it is now cultivated in plantations. 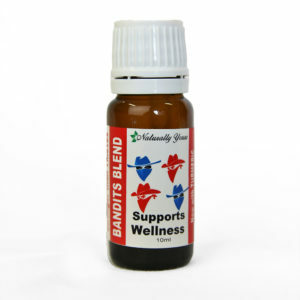 The aboriginal people of Australia have long used Tea tree Oil. Historically, the leaves were used as a substitute for tea, which is how it got its name. In World War II, the producers and the cutters of Tea Tree were exempt from military service until enough essential oil had been accumulated to accommodate the military’s needs. Tea Tree is very robust and is ready for cutting only two years after its previous harvest. As Essential Oils have become more accepted by the public, the use of Tea Tree Oil has increased significantly. This is readily seen in the commercial products now using Tea Tree, although this grade is best used for therapeutic applications. 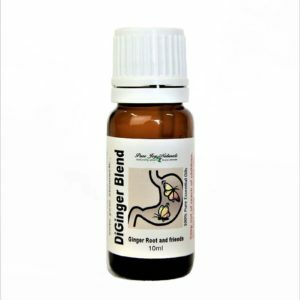 This is one of the very few Essential Oils that can be applied to the skin ‘neat’, or without dilution, at a maximum rate of 3 drops. Pure Joy Naturals is committed to offering the highest quality of products. It is important that purity tests, documentation, and certifications are available for every product in our portfolio. Each and every one of our essential oils is analysed using state-of-the-art gas chromatography to rigorously test the veracity of the purity and potency of our sourced oils. Our Natural Product Numbers (NPNs) are issued by the Canadian Government for products that require licensing for sale in Canada. This number means that the product has been assessed by Health Canada and deemed to be safe, effective and of high quality. Gas Chromatography Mass Spectrometry Analysis (GCMS) testing is done on all of our Pure Joy Naturals essential oils for purity and quality assurance. 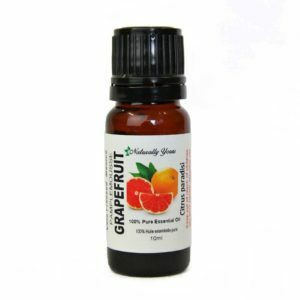 These organic essential oils are Certified by The National Organic Program. NOP. develops, implements, and administers national production, handling, and labeling standards for organic agricultural products. The QAI also accredits the certifying agents (foreign and domestic) who inspect organic production and handling operations to certify that they meet USDA standards. Aromatic Summary: A middle note with a medium aroma, Tee Tree has a fresh, slightly medicinal scent with characteristic woody, camphoraceous notes. Product Abstract: The Tea Tree is a small tree or shrub with needle-like leaves. It is also domestically referred to as Ti-Tree. It can grow up to 7 meters (20 feet) in height and thrives in marshy areas, though it is now cultivated in plantations. 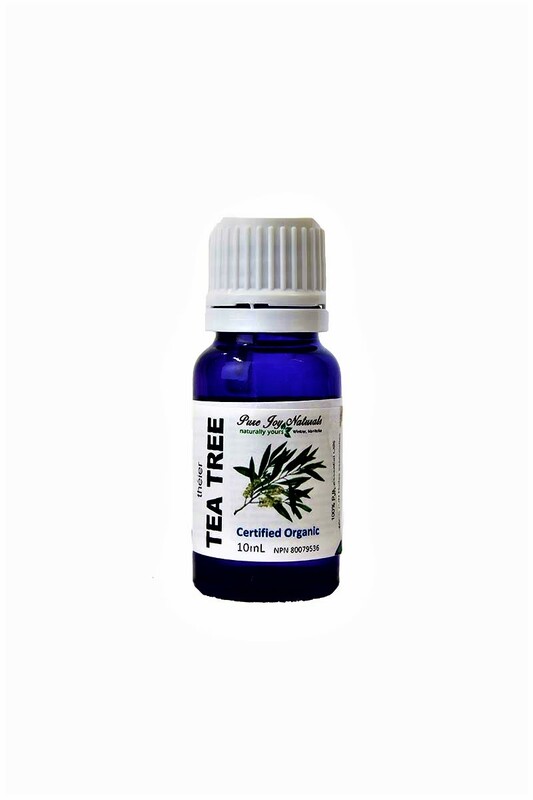 The aboriginal people of Australia have long used Tea tree Oil.